Silpheed Designer Passed Away too Soon. Dead at 45. Takeshi Miyaji passed away this Saturday. Miyaji is best known for designing shooter Silpheed, mecha title Gungriffon, and Japanese role-playing game Grandia. 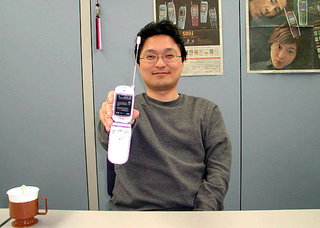 Miyaji founded Tokyo game studio Game Arts with his brother while still in his teens. 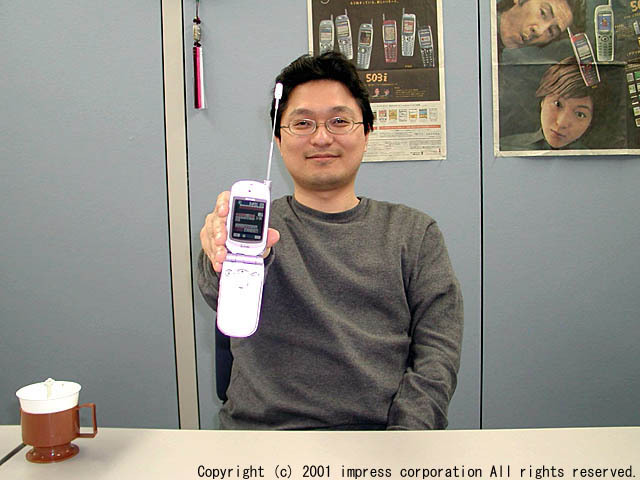 In 2000, Miyaji left Game Arts to found G-Mode, focusing on social games for Japanese cell phones. G-Mode revealed that Miyaji had suddenly passed away, but did not go into further detail. Miyaji was 45.